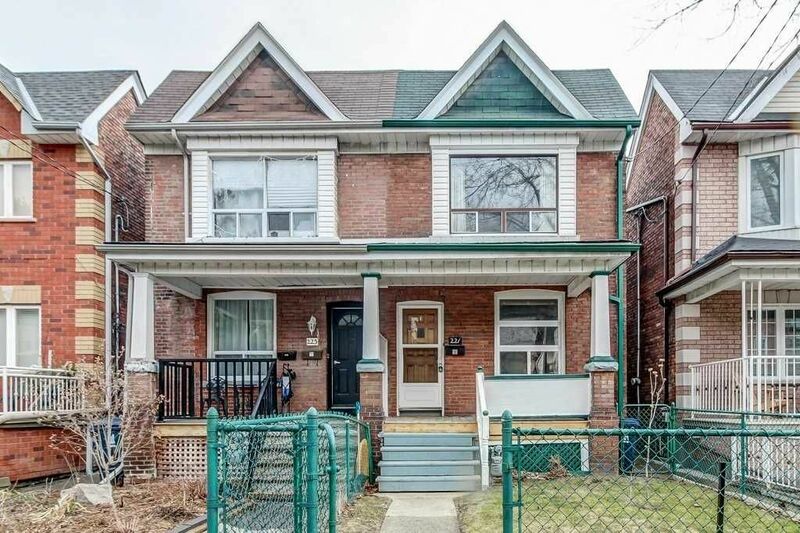 Have a question about 492 Lansdowne Avenue? We'll txt you an answer. 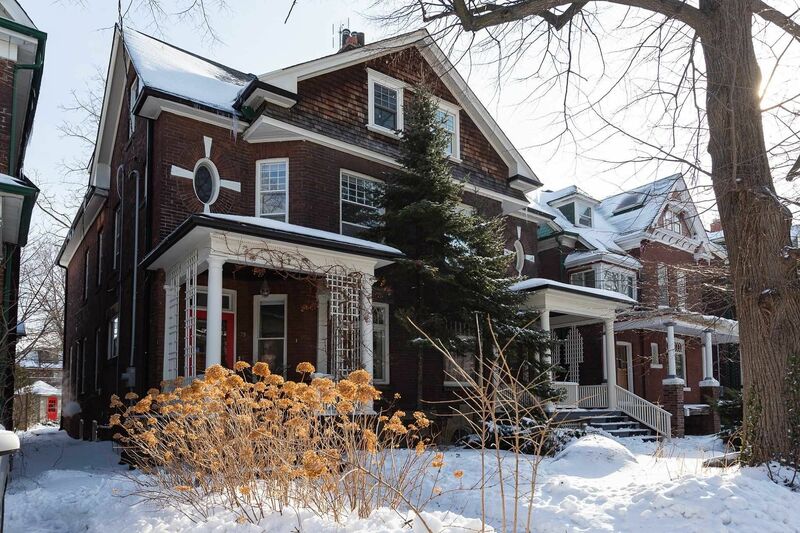 Have a question about 492 Lansdowne Avenue? We'll email you an answer. $1,299,000 Listed 210 days ago. 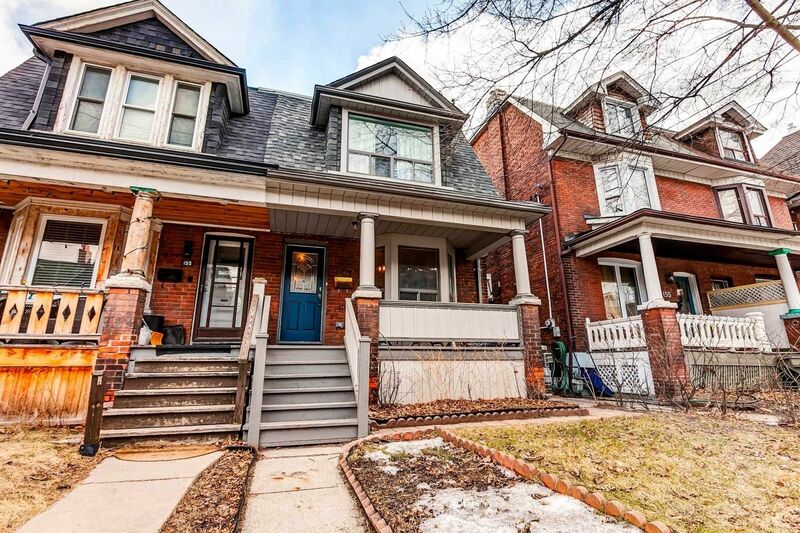 Listed by Homelife/Local Real Estate Ltd., Brokerage. 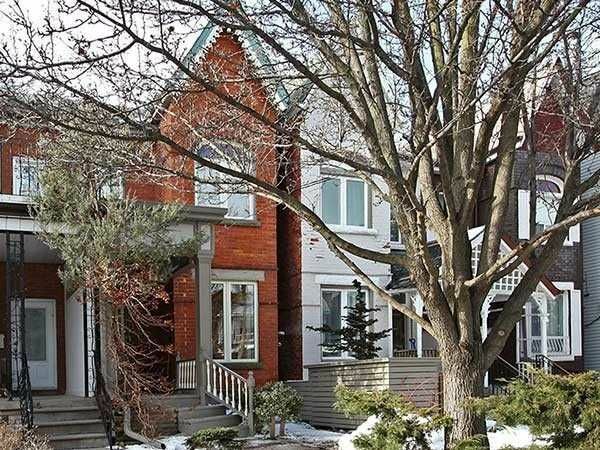 492 Lansdowne Avenue is a Semi-Detached, 2-Storey and is currently for Sale @ $1,299,000. Taxes in 2018 were $3,200.00. This Home Has Been Beautifully Renovated. 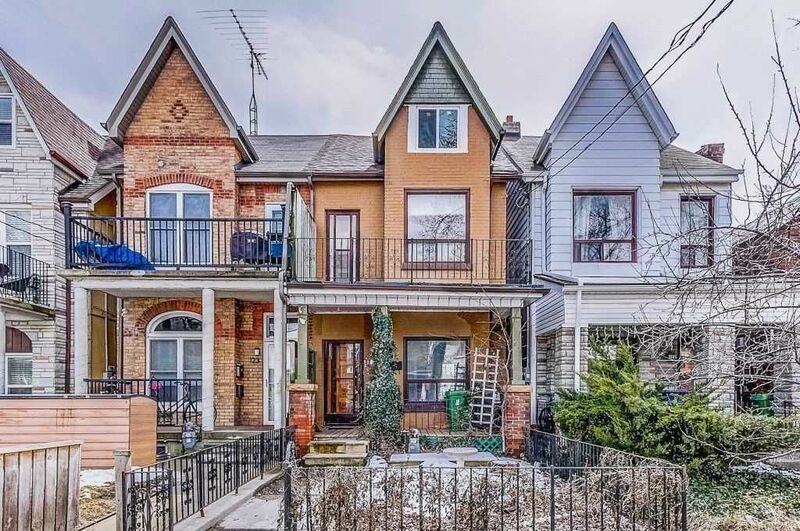 The 2-Storey on 492 Lansdowne Avenue has 4 bedrooms, 3 bathrooms, and is located on a 100.00 x 14.30 ft lot in the community of Dufferin Grove . Shows Extremely Beautiful. Great For Any Buyer. Garage To Park Your Car And 5 Min Walk To Subway. 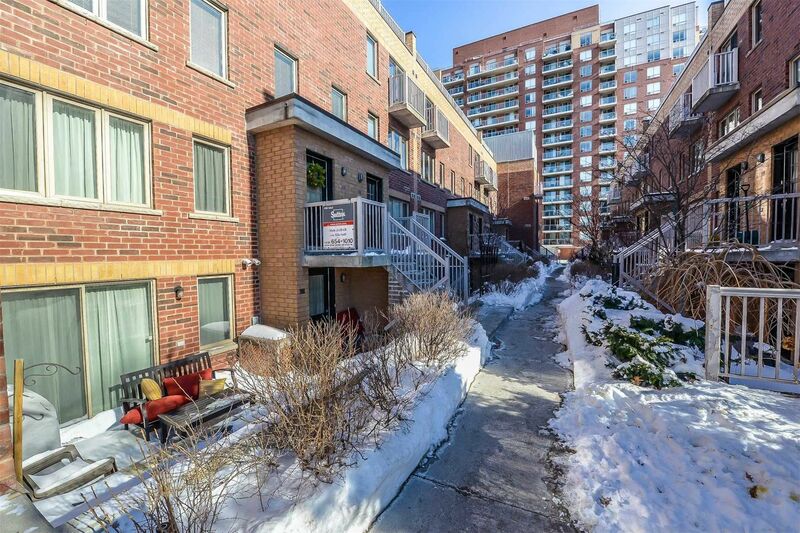 Close To Downtown Toronto Or 20 Mins By Ttc. 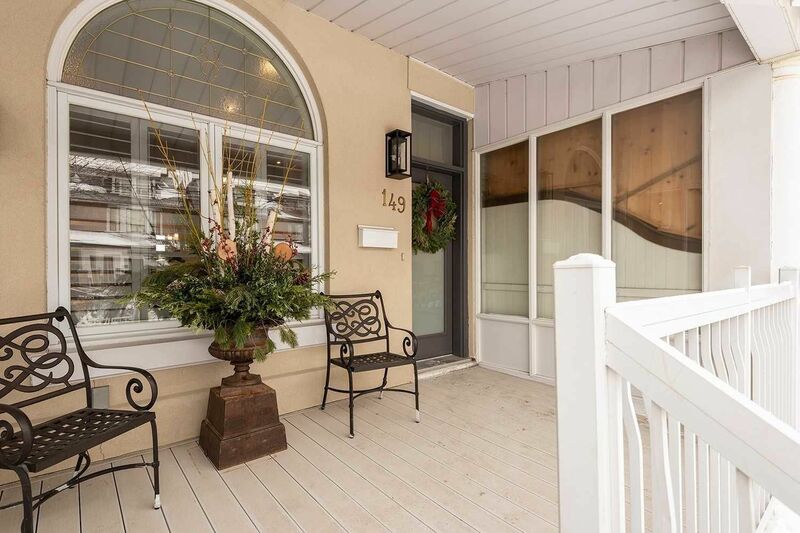 Has Private Yard, A Walk-Out Basement. Main Floor Laundry And Main Floor Washroom. 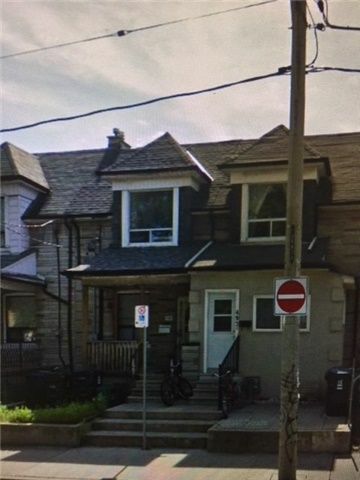 The address 492 Lansdowne Avenue was listed for sale (MLS# C4254702) on Friday, September 09, 2018. 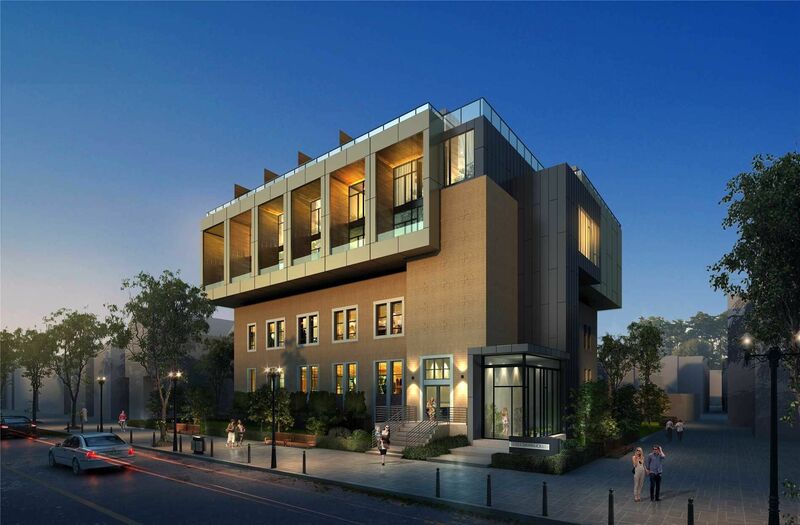 Here are some additional details about 492 Lansdowne Avenue. 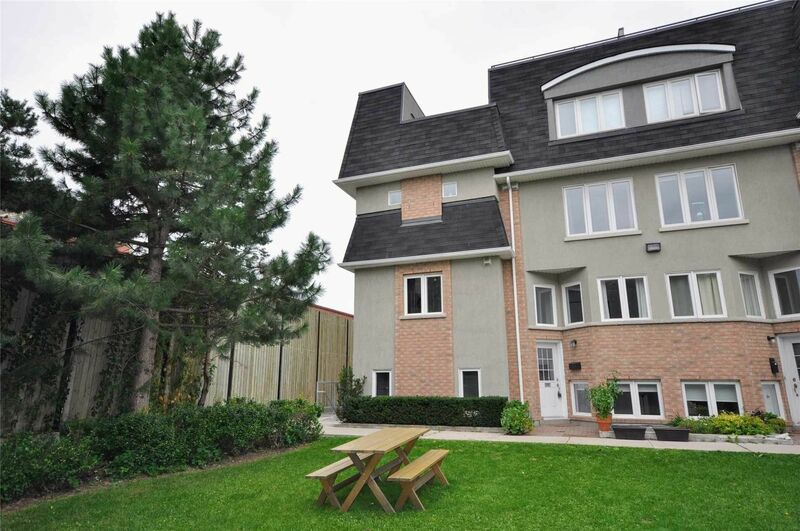 Listed below are the rooms and dimensions for 492 Lansdowne Avenue. The map below shows the location of 492 Lansdowne Avenue. $1,108,221 Sold 17 days ago. $1,050,001 Sold 30 days ago. $1,975,000 Sold 52 days ago. $1,160,000 Sold 2 days ago. $1,235,000 Sold 28 days ago. 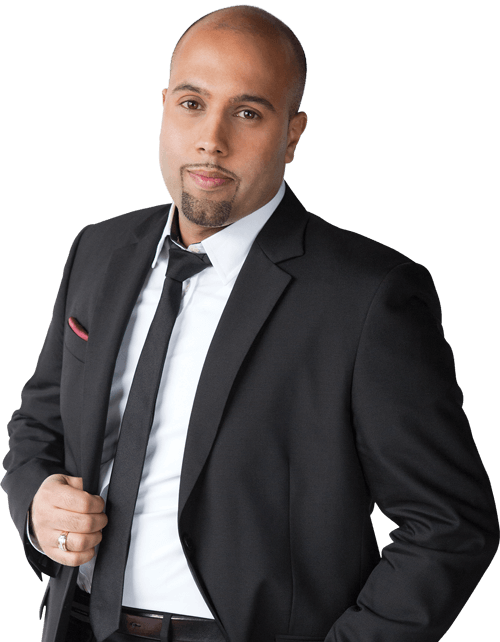 $775,000 Sold 51 days ago. $969,125 Sold 7 days ago. $720,000 Sold 55 days ago. $1,340,000 Sold 59 days ago. $1,278,888 Sold 24 days ago. 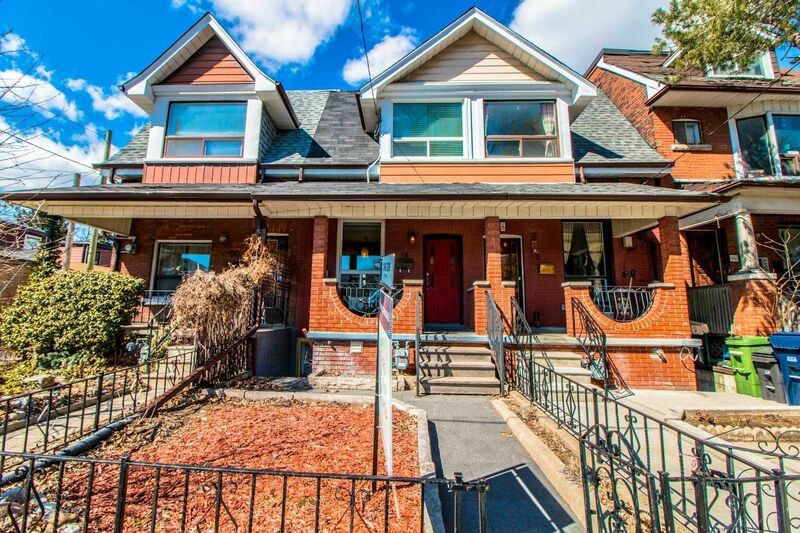 Need more information about 492 Lansdowne Avenue?